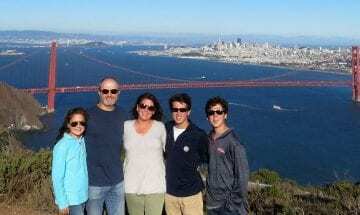 This fascinating personalized guided tour is the ultimate full-day San Francisco experience. 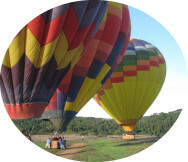 Gain an insider access to remote neighborhoods and hidden attractions. 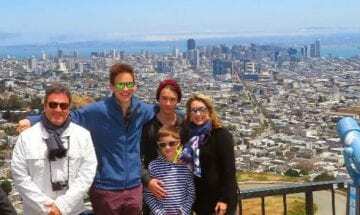 Visit Alcatraz Island and prison combined with a private guided tour of San Francisco’s iconic attractions and top sights, in a 1-day custom tour. Make the most of your San Francisco vacation and visit the city top attractions and landmarks in a half-day custom guided door-to-door tour. 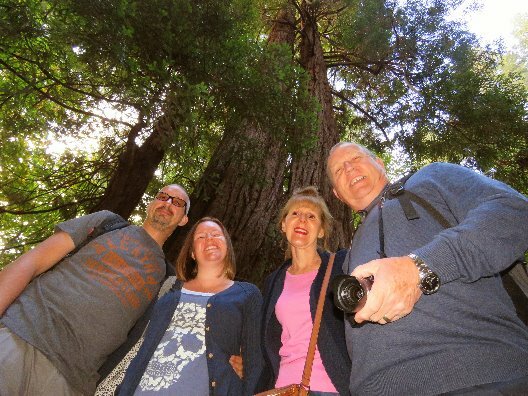 The ultimate full-day private guided tour of Muir Woods, Sausalito and San Francisco top signs and attractions in a 1-day worry-free custom tour package. 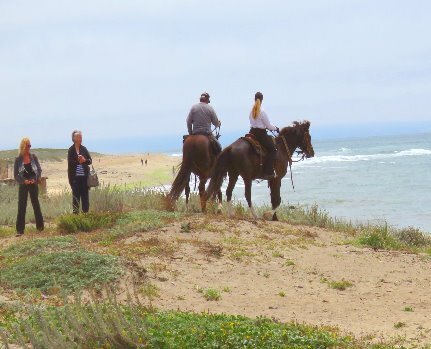 Ready to enjoy a horseback ride on the beach under sunny skies? 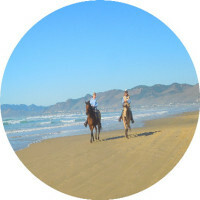 Book this new city private guided tour combined with a custom horseback ride all included. Enjoy a breathtaking 30-minute seaplane discovery flight over San Francisco, combined with a 100% private guided custom tour of the City by the Bay. 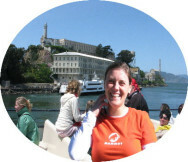 Our private guided sightseeing city tour and Escape from Alcatraz and ferry adventure is the ideal excursion when Alcatraz tickets are sold out. Experience the City by the Bay nightlife in style in a luxury vehicle, with a glass of champagne in hand. 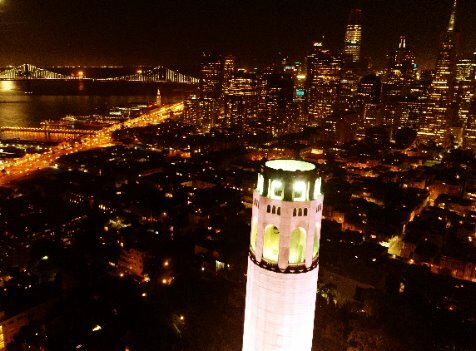 Visit the best sights of San Francisco. 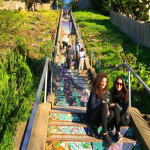 We now offer custom guided walking tours of San Francisco neighborhoods in many languages. These private walking guided tours are tailor-made to suit your needs, schedule and preference. Enjoy a guided walking tour of the University of California (UC Berkeley) combined with a city tour of San Francisco, or with a tour of Alcatraz. 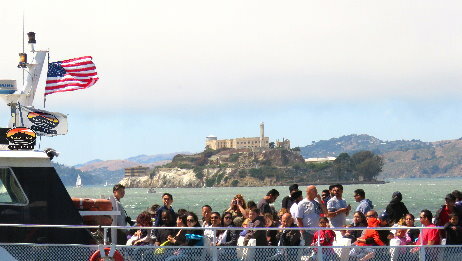 Experience the legendary Alcatraz prison tour combined with a premium guided tour of San Francisco’s iconic attractions and sights. 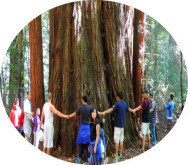 The ultimate worry-free family getaway tour package: discover California’s iconic redwoods, visit Alcatraz Island prison, enjoy a private custom tour of San Francisco top attractions. This breathtaking 30-minute seaplane discovery flight begins with a complimentary meet-and-greet at your hotel. We will drive across the Golden Gate Bridge to Sausalito. 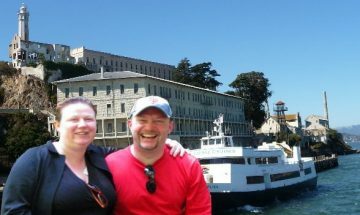 ‘Escape from Alcatraz’ tour is the ideal bay cruise excursion when Alcatraz tickets are sold out. 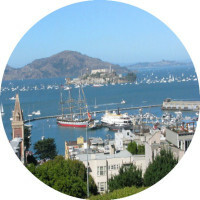 This is a guided cruise ferry tour that will take you into the beautiful Bay of San Francisco. Silicon Valley innovations and inventions have changed the course of our human history and impact our daily lives in every way. The innovations, once considered science fiction, have become a reality.